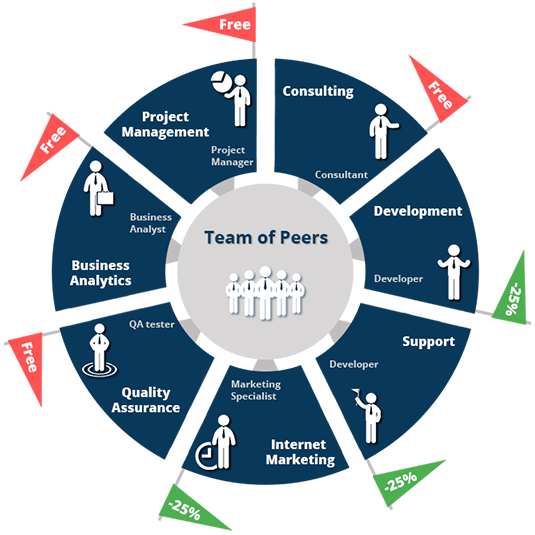 Increase your project capability with IT outsourcing partner! This is perfect offer for Enterprise companies. It describes opportunities for IT project development for Enterprise who can get free resources with new approach tailored to you! We aim at delivering user-friendly and result-oriented product. To accomplish this, we need to partner with You, seep deep into Your business specifics and craft the solutions that do not just meet Your requirements, but are considered to be appropriate from the point of view of our experts.